Our next Tuesday lunchtime market of the semester at the University of Manchester will be held on Tuesday 9th April 2019, 11.30am to 2.30pm on Bridgeford Street M15 6FH. Come and find us just off Oxford Road, next to the Manchester Museum. Come and grab some pre-Easter treats from our fabulous foodie traders at the university on Tuesday – we’re putting on an incredible spread. 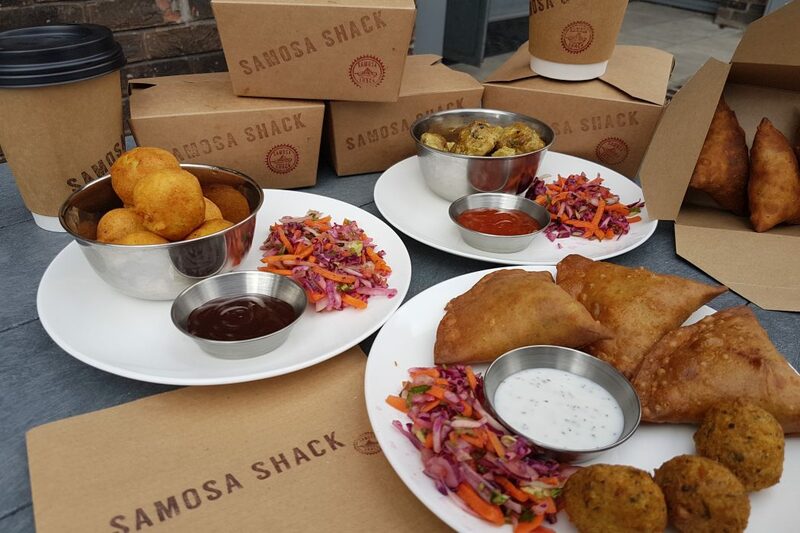 We’ve global street food, cake, sweet nibbles, mega comfort food, coffee and much more. It’s our last one before our Easter break, so make the most of us! EASTER UPDATE: We’re having just one week off on Tuesday 16th April for the Easter holidays, but we’ll be right back again on Tuesday 23rd April so make sure you visit us then!